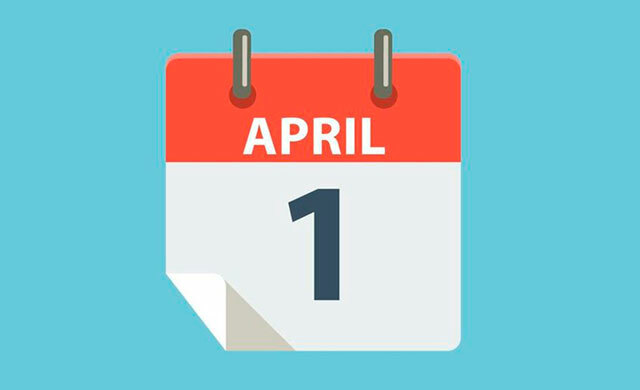 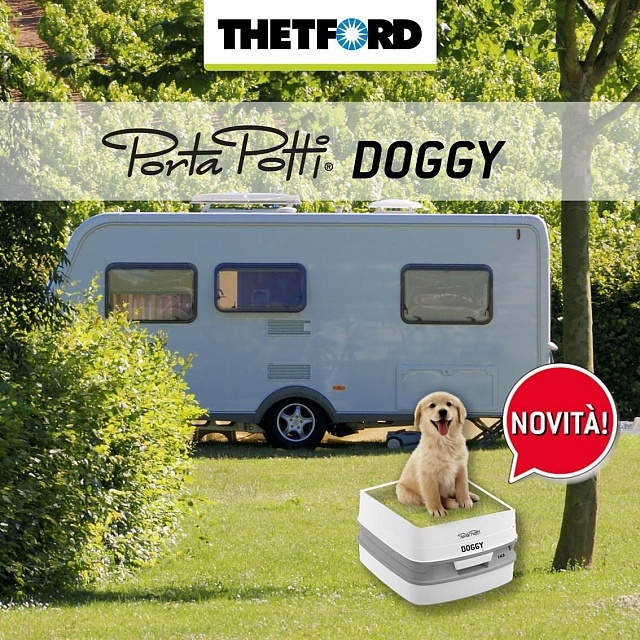 There has been an amusing collection of caravan-related April Fools stories this year, including Lamborghini, Airstream, Thetford, the Swift Group and Coachman Caravans. 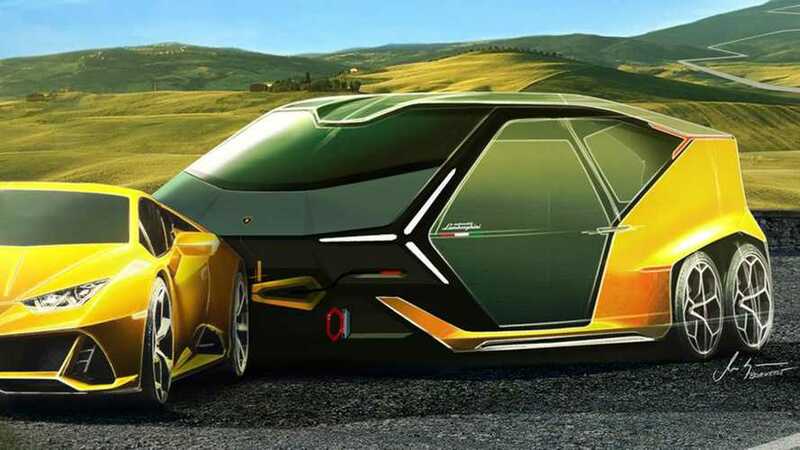 For example, Lamborghini posted an image of a concept caravan in the style to match one of its cars. 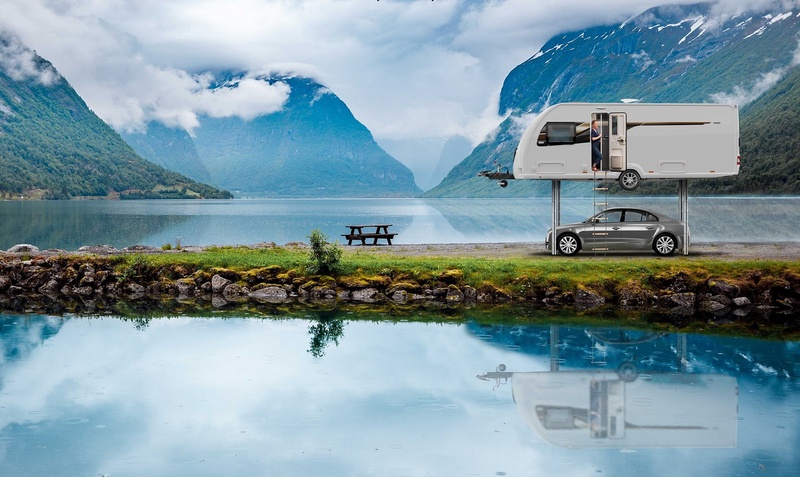 It received over 3,000 likes and nearly 500 retweets on Twitter. 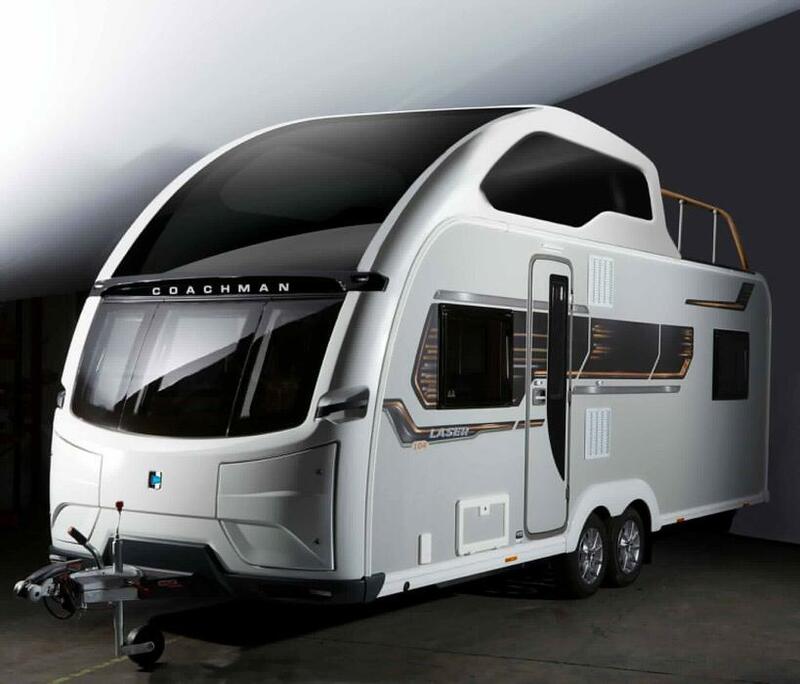 Also in the UK, Coachman Caravans posted in image of a two storey caravan complete with sun terrace saying it was taking ” luxury caravanning to new heights, and suggested it could be called the Coachman Tower! 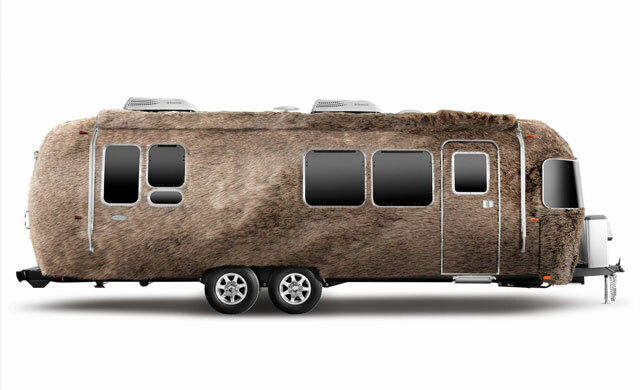 Airstream chose the 1 April to announce an exclusive ‘Bearstream’ trailer complete with furry exterior, rugged seating surfaces to stand up to claw scratches and a navigation system to help you get your bearings. 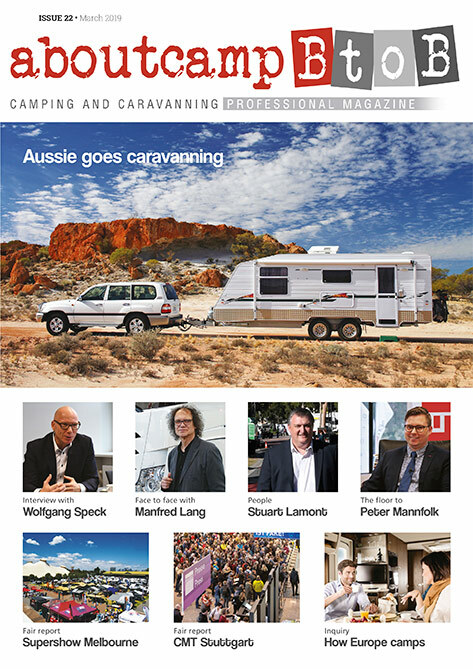 If you have seen any other caravan or motorhome April Fools, please let us know!